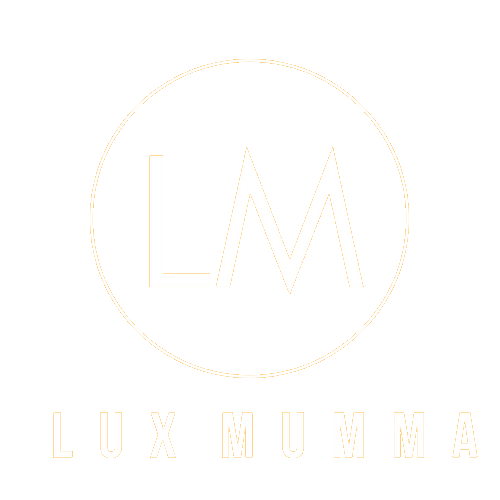 Meet Kerstin, the author behind Lux Mumma, a family, lifestyle and travel blog with an aim to share inspiring content from across the globe without compromising on luxury. Appearing in Baby London Magazine, The Huffington Post, Pret à Pregnant, Joules Journal and other publications. Drop me a message I would love to hear from you. Also contact me for collaboration or PR opportunities.